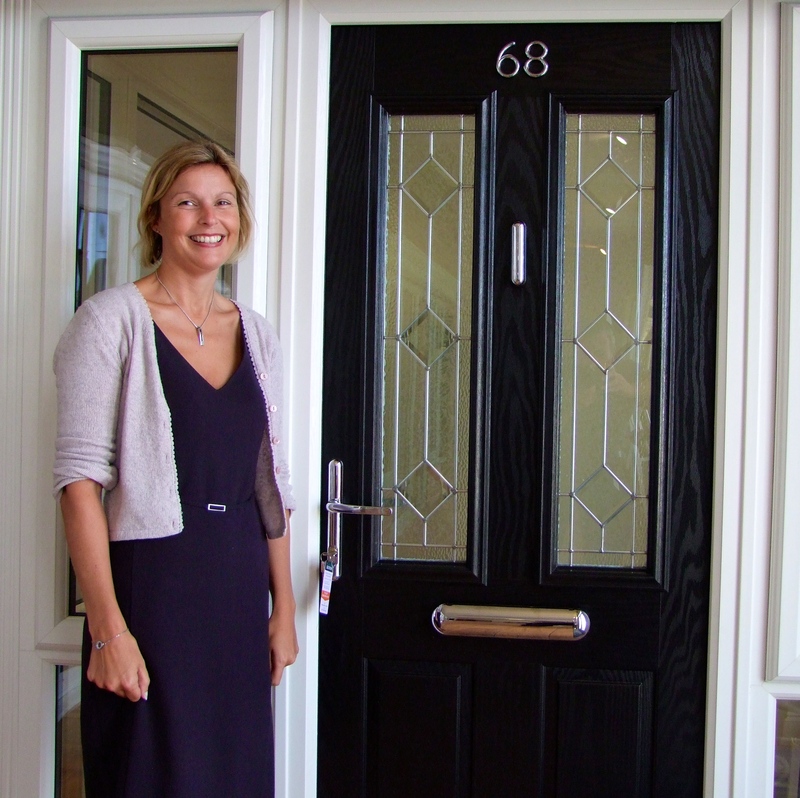 Kingfisher Windows have become one of the first installation companies in the UK to offer the revolutionary Sweet door furniture range as standard, thanks to its innovative design, unrivalled longevity and unique consumer warranty. Sweet is redefining the door furniture market having achieved over 8,000 hours in a salt spray chamber, equivalent to 33 times more than the current 240 hour standard. There’s also the offer of a direct to consumer 10-year warranty, so there isn’t the worry for manufacturers or installation companies such as Kingfisher Windows, having to address ongoing pitting issues. Please visit www.kingfisherwindows.co.uk for all trade enquiries in the Yorkshire region.